It's pretty cool! I don't know why it took me so long to sign up. Netgalley is addicting. I read print quicker. At the moment my ereading has come to a standstill as my Kindle died in May and I don't like reading on my computer, phone or iPod. It is pretty addicting! It's good to know that I'm not the only one who finds e-reading a bit less convenient. Netgalley is dangerous. Even though everyone will warn you to keep your requests low and read them before you request a new one it is way to simple click that request button. I find it easier to pick up my ereader for a quick read but if you have to read on the computer it is easier for paper. I do love my ereader but I also like the view of how far I really am in a book and the idea of really getting to the end and that it is visible. Have a great week, A Guide for the Perplexed looks interesting. I can see how Netgalley could be trouble. I think I'm doing ok so far though! I'm so interested in the ways that people balance e-books and paper books. It would be convenient to just pick up that ereader when you have a minute to spare. I just can't get into NetGalley. A virtual book doesn't call to me like a Real Live Book does. That's fair. So far I've just requested a few titles. I just couldn't wait for the publication date! I see you've been warned about the dangers of NetGalley, lol. I'll add my voice to that warning...be careful! ;) But it is incredibly handy to be able to pick what you want and it's a fab service if you don't overwhelm yourself. 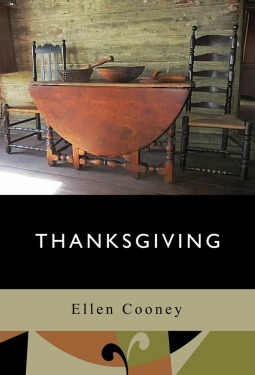 I think I'll always prefer tree books over e-books but I like both. Good luck with it gal! Thanks Jennifer. I can certainly see the danger, but I've been avoiding the danger of the "newly added" page. I just looked up the few books I really wanted! I tend to read quicker on my kindle than in a paperback. Maybe it's just me, but the lighting of the paperwhite is always good and the text crisp, so I read faster. Thanks for sharing these new to me titles to check out further! I'm always happy to share new books. Who needs a shorter tbr list, right? 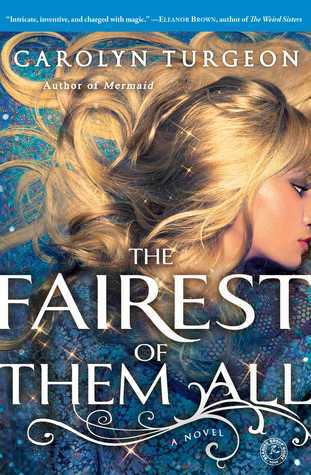 I've heard great things about Fairest of them All. 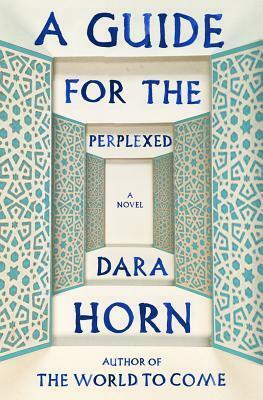 And Dara Horn's book was just reviewed in yesterday's NYT book review. The subject matter had me a bit skeptical but I may pick it up. That is true. I think I'm used to carrying around a book and I don't have an e-reader. Reading on my laptop can be cumbersome. I am speeding through The Fairest of Them All. It moves at a great pace. I'm looking forward to A Guide to the Perplexed. We will have to see! Nice review of The Light in the Ruins! I haven't read it yet, but want to get to it soon! The fairest of them all sounds good as well! Thanks, Heather. Have you read Bohjalian's books before? I've heard a lot of NetGalley, but I'm still not entirely sure what it is. At any rate, it sounds like I should avoid it for awhile until I have more time in my life! A Guide for the Perplexed looks really interesting. I love the cover! 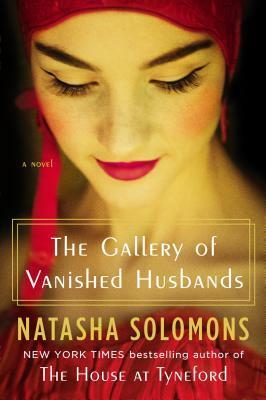 NetGalley is a website where you can request ebooks before they are released. It can definitely get addicting! I am really intrigued by the premise of A Guide for the Perplexed. I will let you know how it is!